Akamai and Mitsubishi UFJ Financial Group (MUFG) will be offering a hyper-scale blockchain-based online payment network. The network will be capable of processing more than one million transactions per second, at latencies of less than two seconds per transaction, say the companies. The underlying blockchain architecture is expected to be extensible to 10 million transactions per second. The network expected to be available in Japan during the first half of 2020. 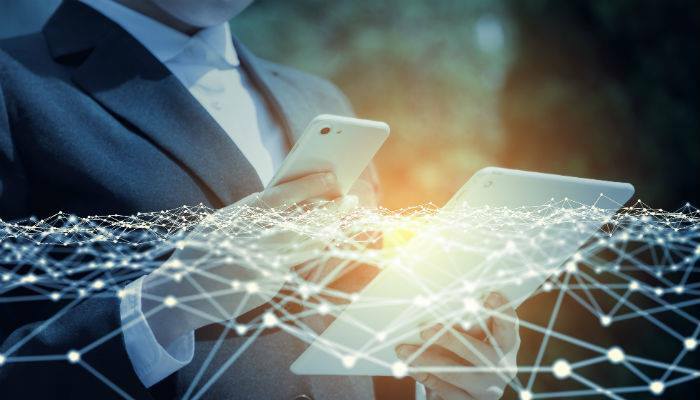 It is expected to provide support for current payment processing, pay-per-use, micropayments and other developing IoT-enabled payment transactions.